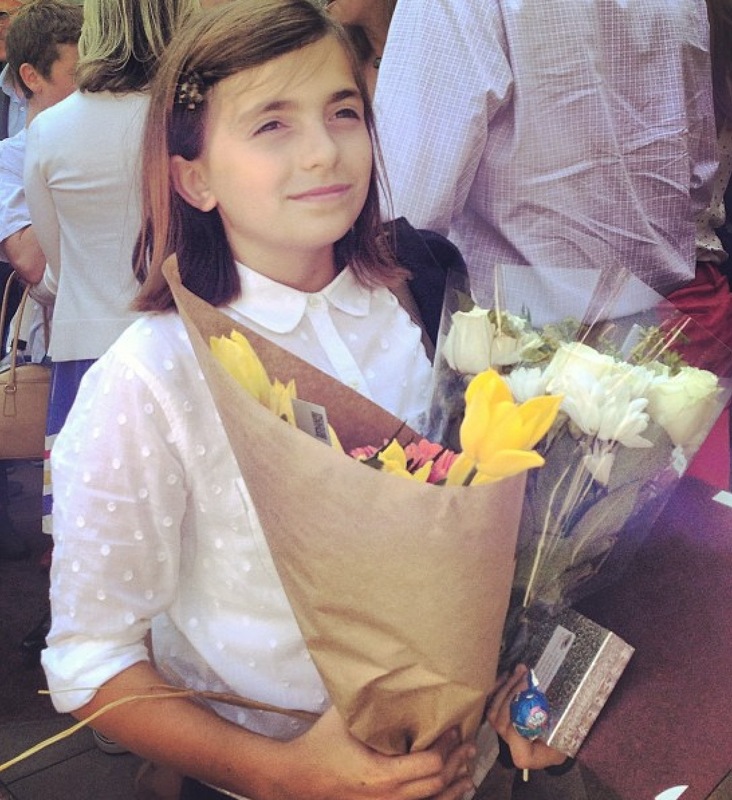 Today I wanted to congratulate my granddaughters Leta and Isabel on their middle-school and elementary school graduations. Next year, Isabel will be attending Harvard-Westlake in Los Angeles. Just to show you how interlocked the world is, the new headmaster of Harvard-Westlake is the old headmaster at Groton, where my daughter, and Isabel's aunt, India Foster went. Good luck to both, the new headmaster and his new student, and to India, who last week was on her way to the Golden Door, the famous Spa, which we are redecorating. 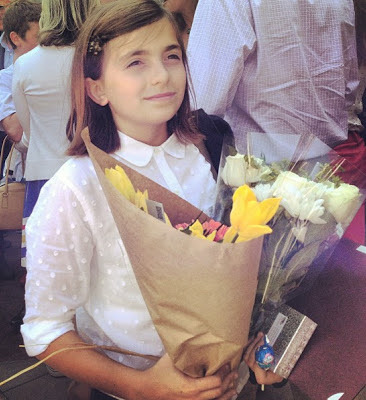 As for Leta, it seems like only yesterday she was just a little thing, traveling around France with Ridgely, India and me, only three months old, and now she is moving on from middle-school and going on to Westminster. We are all so proud. 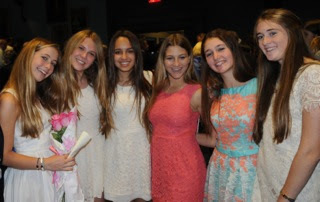 Congrats to the young ladies who had their little graduations! The pictures are lovely. It seems like a bit of luck that the new headmaster is someone who is familiar with your family. Best of luck to the next stage in the ladies journey!